The HotTopic this week is the scandal surrounding the South Korean President, with 250 million impressions and more than 10,000 discussions. 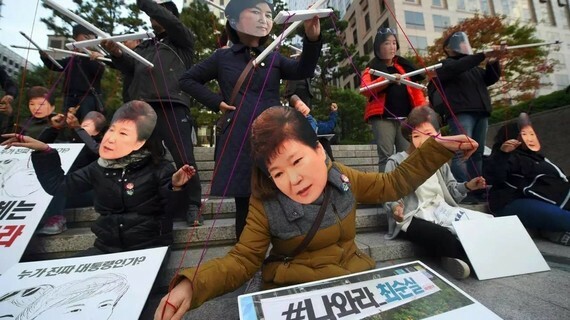 The South Korean President, Park Geun-hye is suspected to be under the influence and manipulation of her best friend, Choi Soon-sil who is the daughter of a South Korean shamanic cult leader. So basically the President has been accused of being manipulated by this organization or cult. We also discovered that Samsung might have paid 25 million dollars to Choi Soon-sil in order to benefit from this influence. This information was discovered after a protest was made by a South Korean University against the decision to open a new program without consulting with the students beforehand. The students felt it was damaging the image of the University, and we then discovered that the daughter of Choi Soon-sil was part of this program and did not even meet the requirements for admission. She had even received very high grades for some classes where she had never even turned up. So they pushed the investigation further and realized that Choi Soon-sil was in fact behind this new program, and had influenced a lot of decisions regarding South Korea. So the scandal went national with protest in several cities asking the President to resign. The President's ratings fell to -10%, and she finally announced the resignation of some of her entourage and that her best friend had been arrested for further investigations. 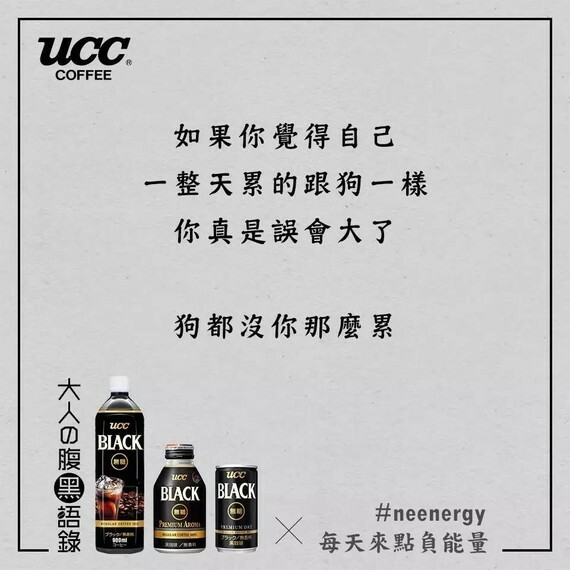 The HotBrand this week is a Japanese coffee brand called UCC, which entered the Chinese market in 1994. This time it's for a campaign in Taiwan, which had a great viral success. Millennials loved it as it was not about the usual clichés associated with traditional coffee campaigns. The campaign is basically encouraging people to release their negative energy. It's done very simply, using just words and the product but it's very efficient and funny. There are sentences like "If you think you are as tired as a dog after work you are wrong! A dog's life is easier than yours". Chinese people are just not used to these types of ironic sentences, since advertising in China is very conventional and direct. They are not used to hearing advertising with language that plays with the viewer. Millennials loved the irony and sarcasm of this campaign, so it could be the beginning of a new chapter of communication in China, and shows that Millennials expect more sophistication in advertising. The HotPost this week made 3 million views in 24 hours, and is about an ACG tailor (Animated Comics Game). 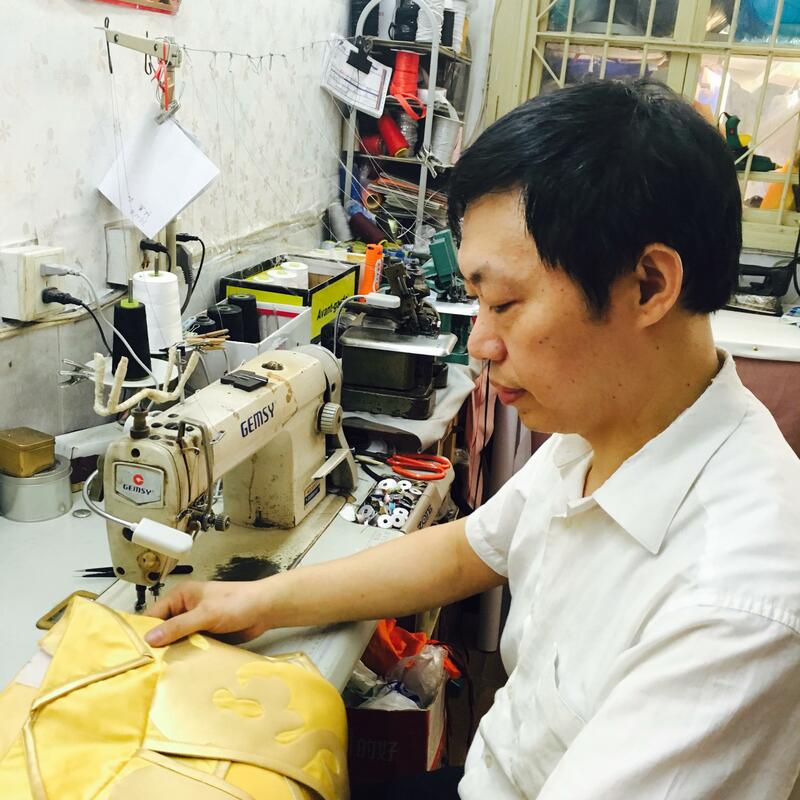 It's a very touching video about a 50 year old tailor working on costumes for COS players (costume players). This is a huge trend in China, as young people here just love to dress up like their heroes from comics, entertainment and video games. Now this tailor works with a huge passion for craft and quality for his costumes that are inspired by the entertainment world. The video is really well made and because the tailor is so touching, Millennials really loved it.